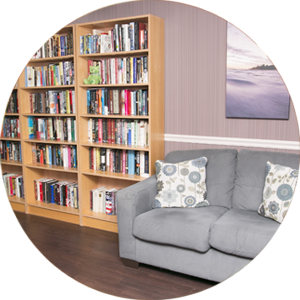 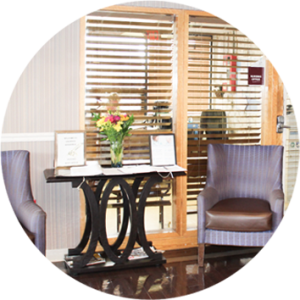 In our safe and cozy environment, seniors enjoy quality of life without compromising financial stability. 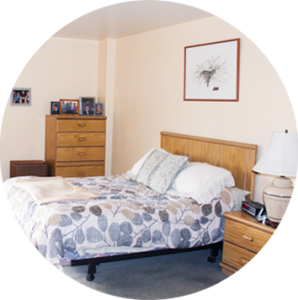 Our large and well-appointed, newly renovated rooms feature ample closet space and full private baths with grab bars and an emergency call system. 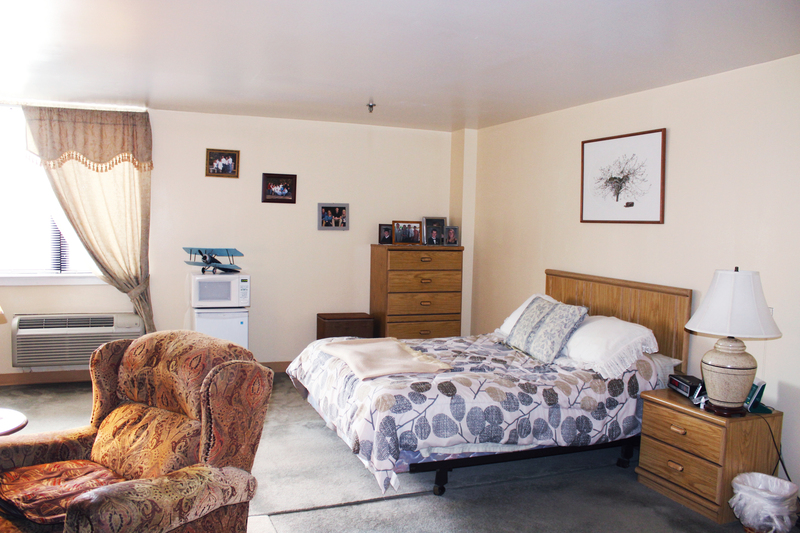 Oakwood Residence provides a clean environment, courteous staff and is managed by a unique group of people.